Welcome to Willow Lake Hovercrafting School, providing an exciting activity for all of you thrill seekers out there. Our school is situated within the Billing Aquadrome in Northampton on their Willow Lake, which provides a multitude of activities and provides a wonderful day out for all. 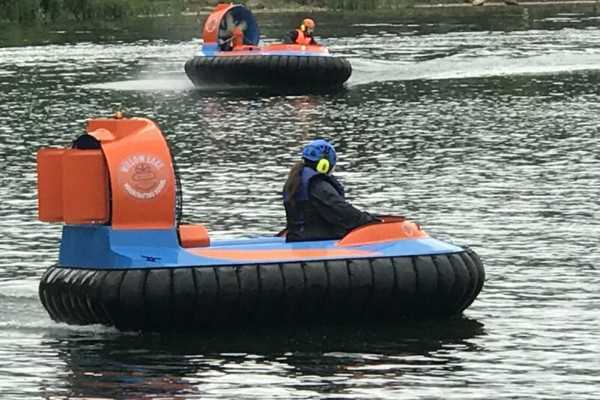 Using snappers, a single seat hovercraft directly supplied by the British Hovercraft Company our hovercraft suite ages 14 and over and are simple to use and provide endless fun as you zoom across land and water across our designated course.